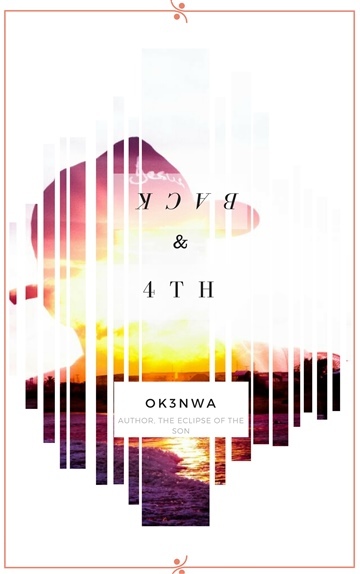 BACK & 4TH is a book where I’m open about the things I’m going through right now and how I’m dealing with them. I know we are connected so you might be going through the same. It also contains why I have hope in life. Okenwa is a great guy who Jesus has saved to be himself and be a blessing through writing creatively, dancing, drawing and maybe rap etc. He is a also a poet and spoken word artiste. He writes for lifegiva.com blog and his contributions fall under the Art and Poetry category of the blog.